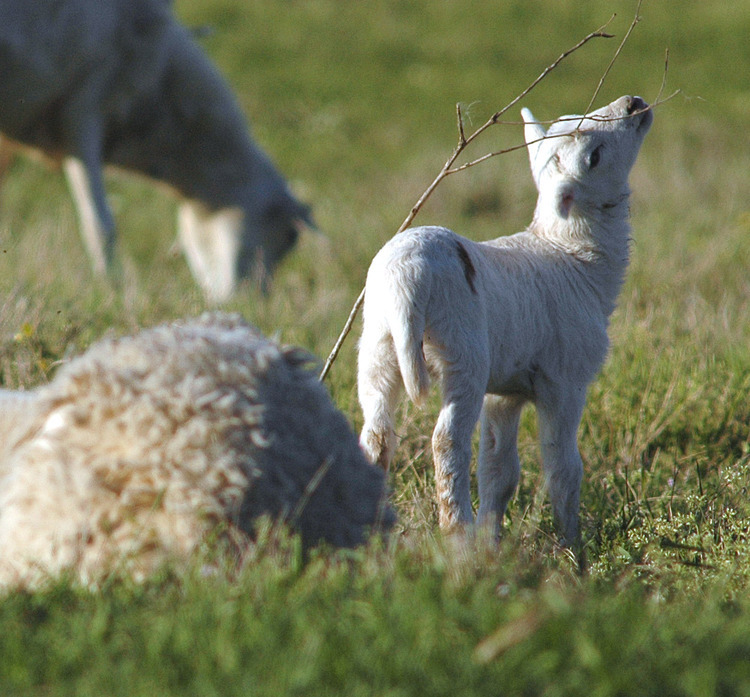 There are nursery rhymes, fairy tales and poems about lambs yet nothing quite lives up to the real deal. 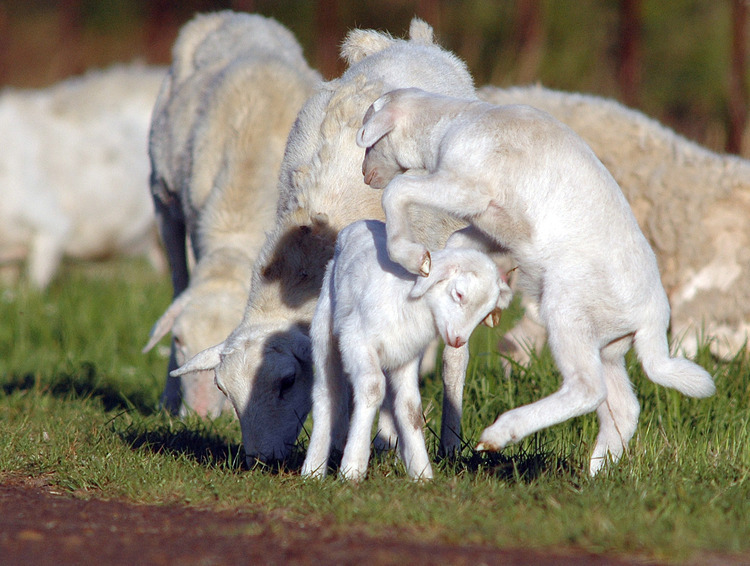 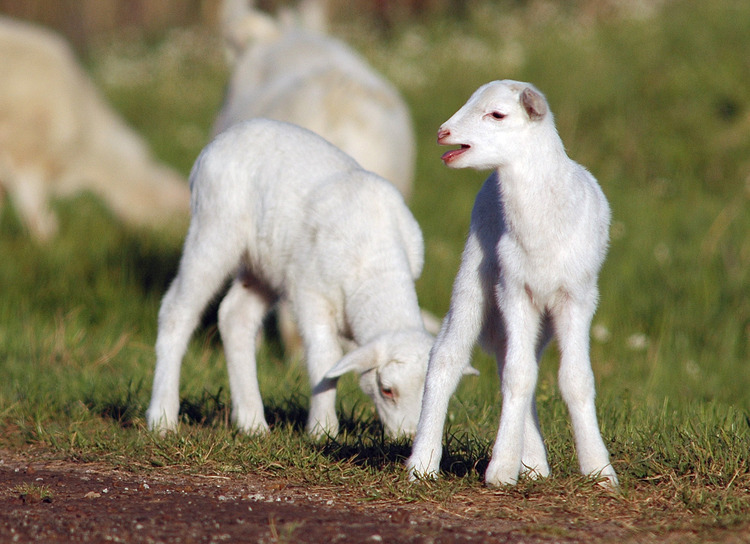 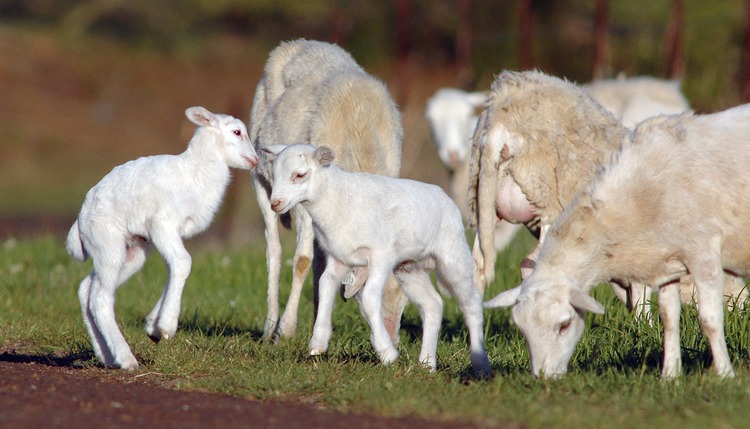 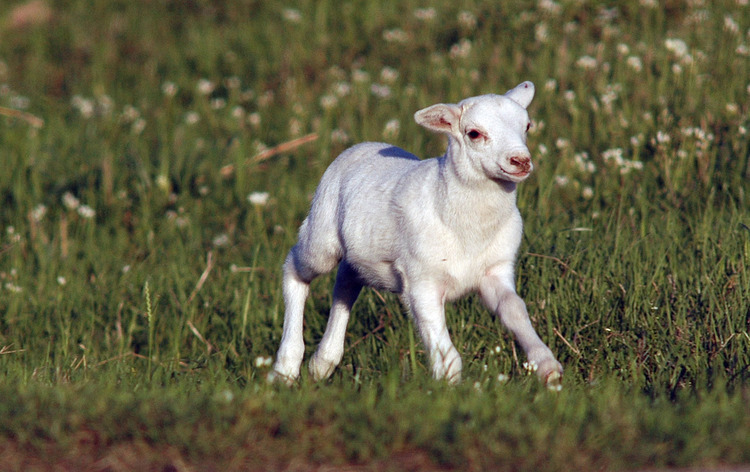 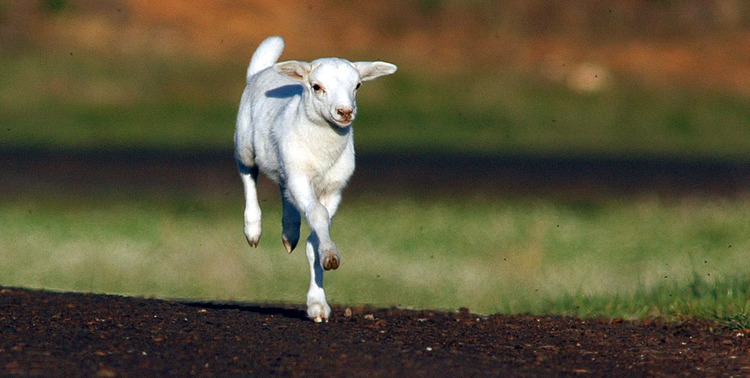 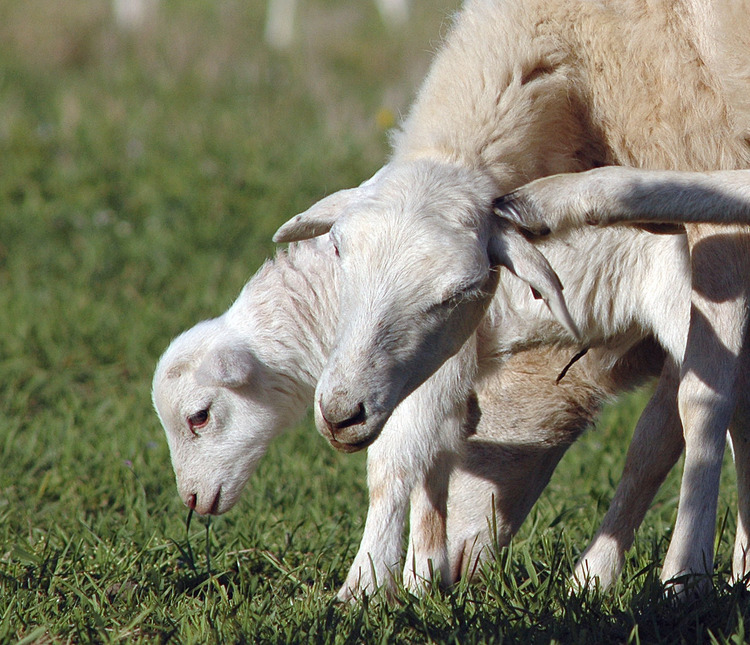 If you’ve never spent any time around young lambs or you have children who haven never had that opportunity, they are among the most playful of animals as they almost dance, romp or bounce around in the grass on the side of a country road. 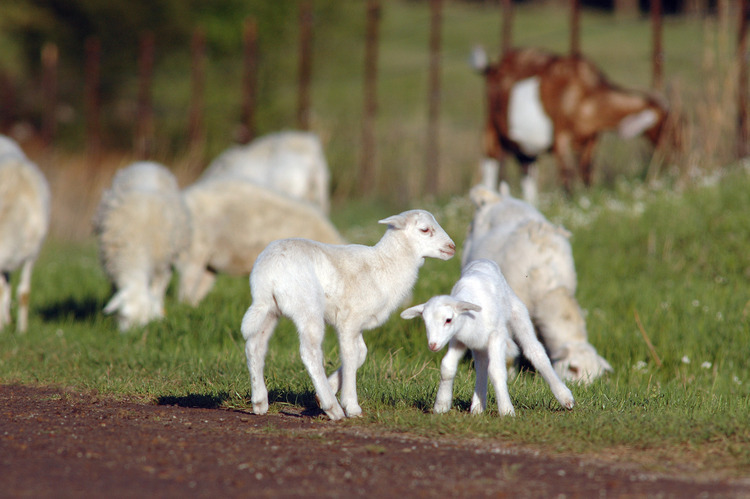 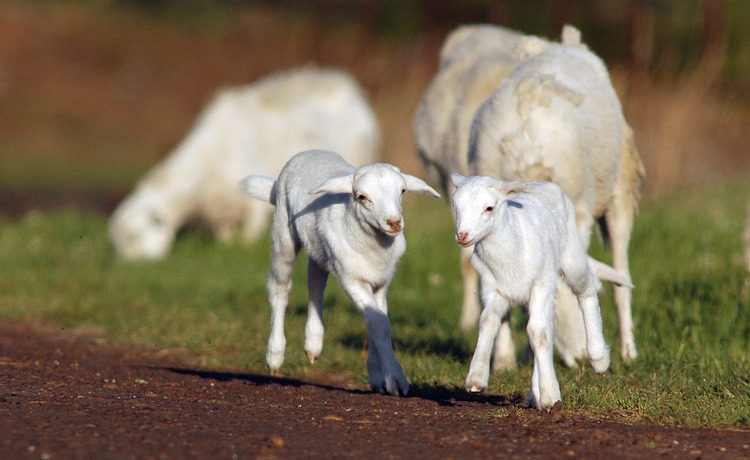 While cattle remain a huge portion of the livestock that populate East Texas, there are growing numbers of other herds like sheep and goats that provide entertaining opportunities for both adults and children. 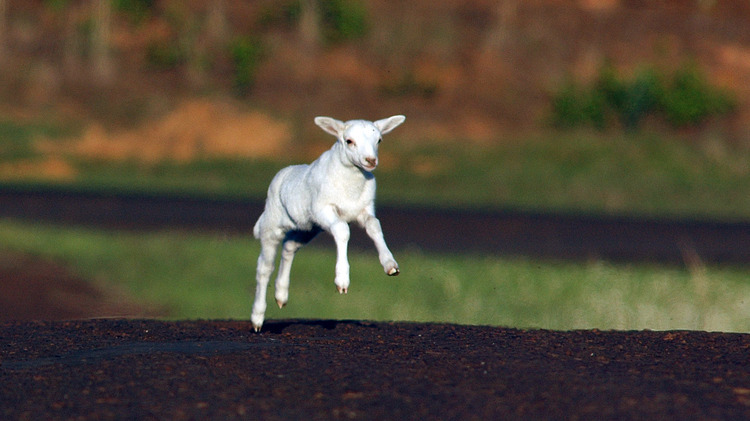 If you have time and if you enjoy watching the playful character of lambs check out the back roads, particularly in the Pine Mills area of Wood County. 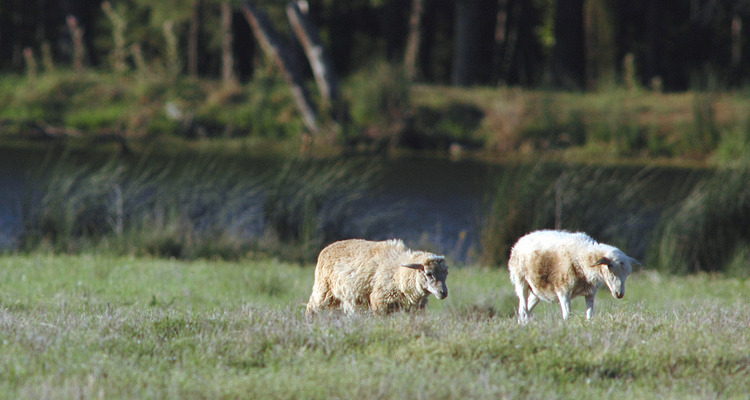 It’s pure country with Farm-to-Market 49 a gently winding road that will take you among the pines and the rolling landscape between Pine Mills and Holly Lake Ranch. 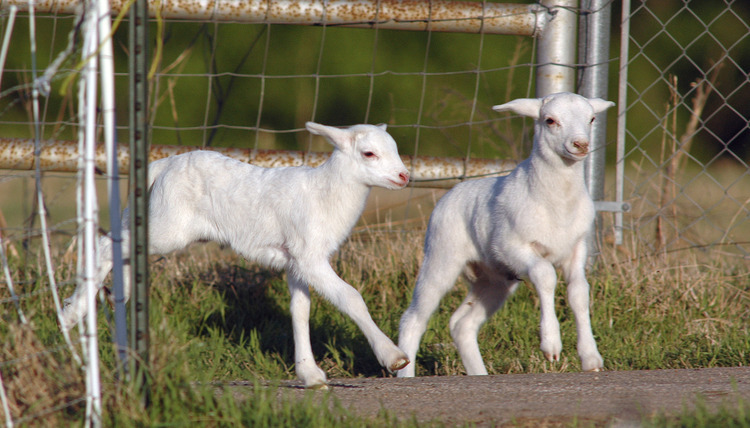 In the five to seven mile stretch of road you’ll find enough sheep, goats, horses and cattle to keep you busy while you’re searching for hawks and eagles. 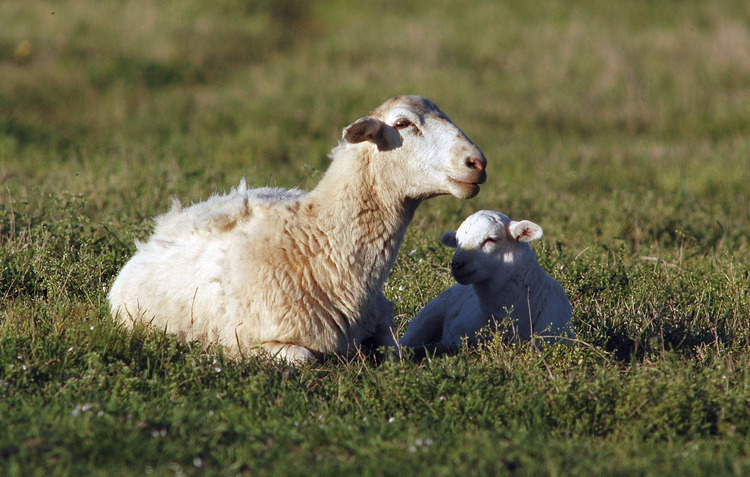 In the spring and well before the heat of summer bakes the tall grass you’ll find lambs like those in the pictures with this article. 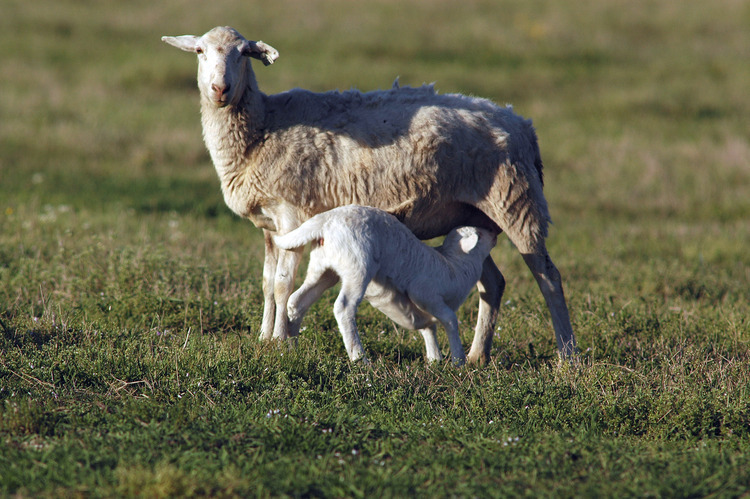 We spent a couple of hours on two different days with them as the shadows began to lengthen and the large flock of sheep moved away from the main road and back toward the farm home and protection of the sheep dogs that help provide security for the flock. 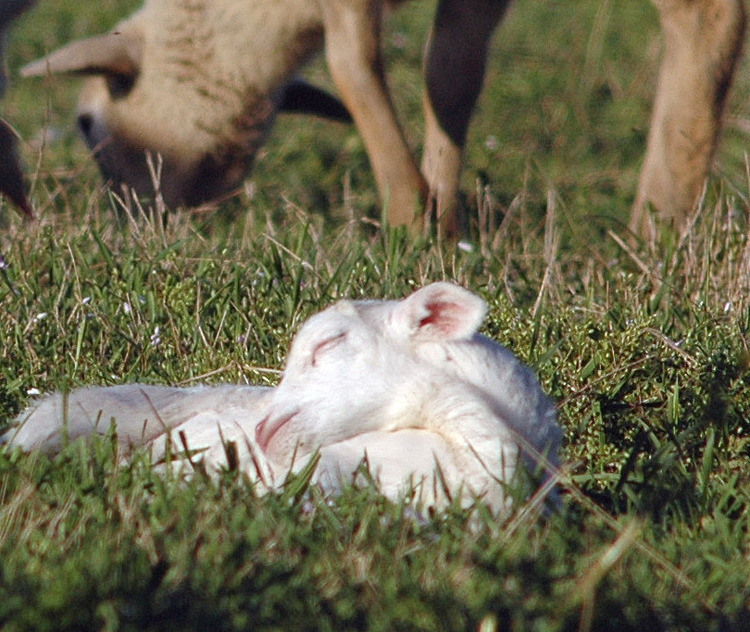 When lambs were the subject of poems and no matter how colorful or delightful those poems were, they no match for the real live lambs we found. 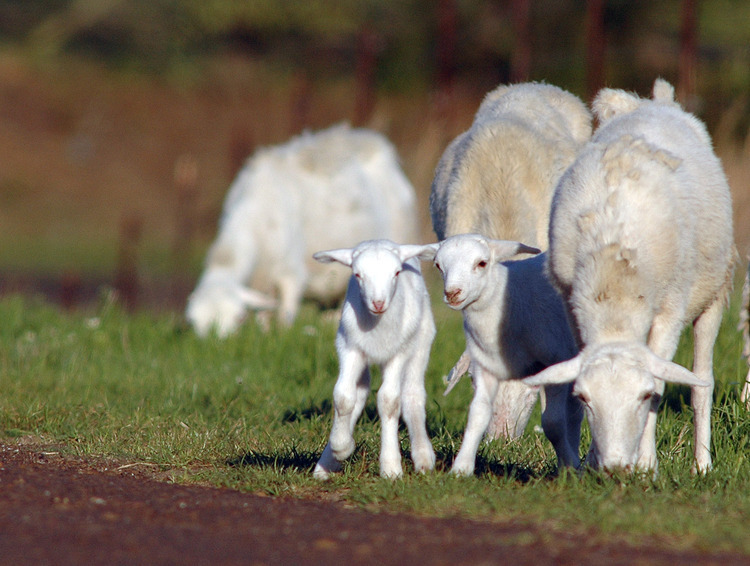 As spring turned into summer and summer into fall the flock continued to grow and as of this writing there appear to be well over 300 sheep.